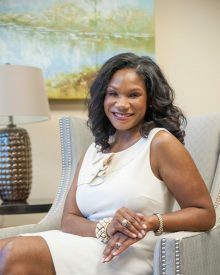 Dr. Christy Walker’s mission is to loyally and ethically serve the community of women with quality health and cosmetic surgical care, by providing individualized and compassionate care that meets the needs of the whole woman, inside and out. Dr. Walker is a member of the American Academy of Cosmetic Surgery, American College of Obstetrics and Gynecology, the American Board of Obstetrics and Gynecology, and Board Certified by the American Board of Cosmetic Surgery. Below are Dr. Walker’s accepted insurance plans. Please note, not all procedures and services are covered by insurance. Dr. Walker and staff are happy to discuss any costs you might accrue and answer any questions you may have.